Cloud9Limousine we understand the importance of a successfully bachelor party, we provide quality service at an affordable price, at Cloud9Limo we strive to make sure you have the fullest satisfaction, safety is our number one priority, leave the driving to one of our professional chauffer and enjoy your bachelor party to the fullest. Because everyone’s needs are different, our bachelor party specials are customizable so that you and your friends can have a blast and be spontaneous. Where you go and what you do are entirely up to you and your friends! Call us today at 1-800-591-9499 and ask about our Bachelor Party Special! 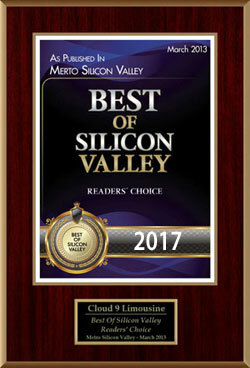 To learn more, call us at 1-800-591-9499, e-mail us at info@cloud9limo.com or contact us here. 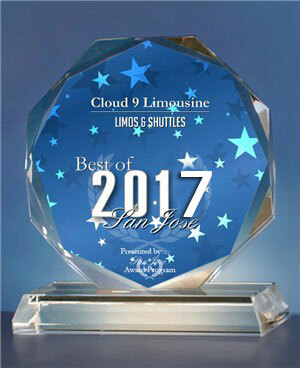 We are the Bay Area’s premier limousine service and we have built our reputation one satisfied customer at a time.